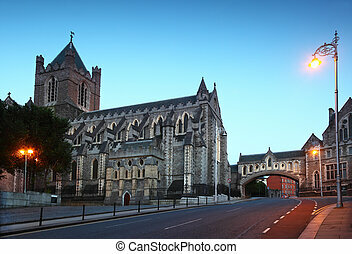 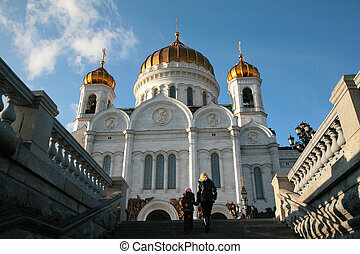 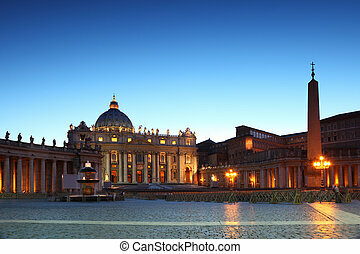 Famous christ church cathedral at evening in dublin, ireland. 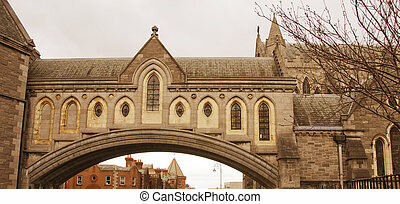 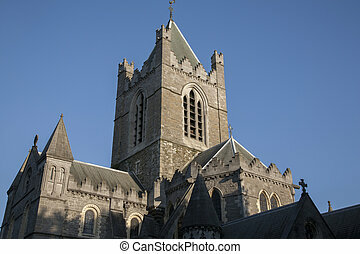 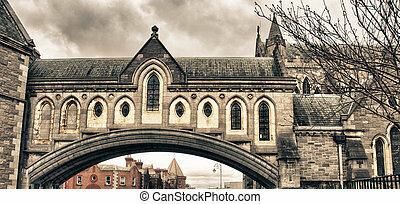 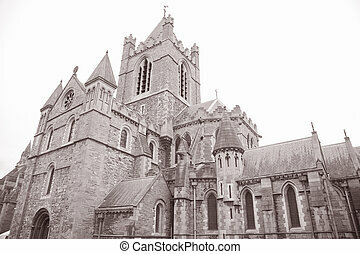 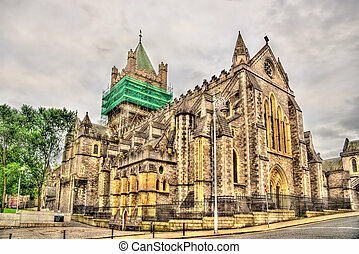 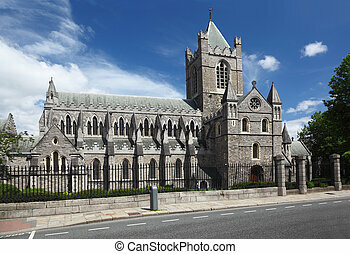 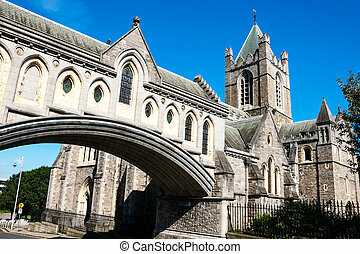 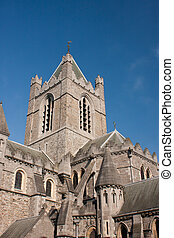 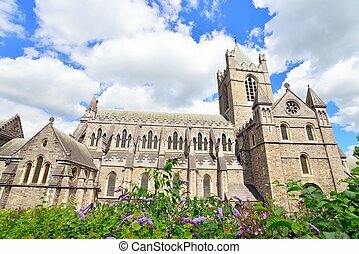 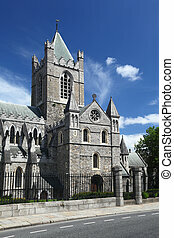 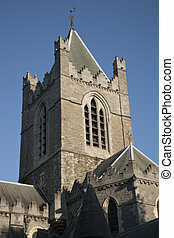 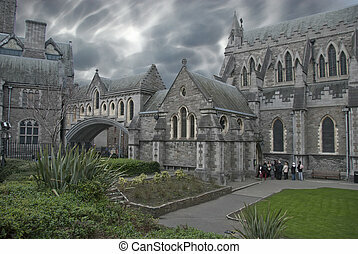 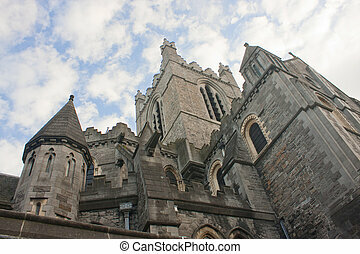 Christ Church Cathedral in Dublin, Ireland. 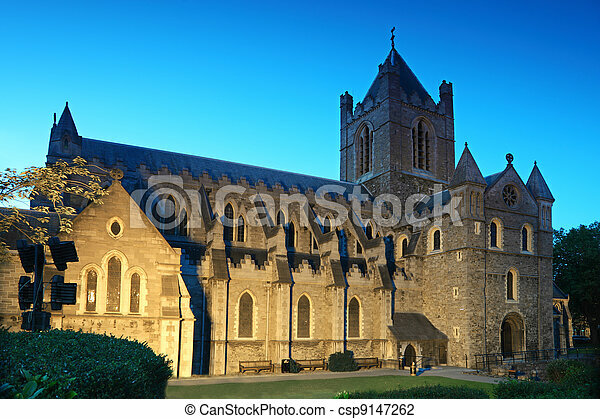 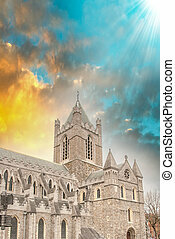 Christ Church Cathedral in Dublin, Ireland at winter sunset. 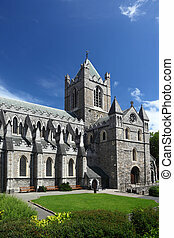 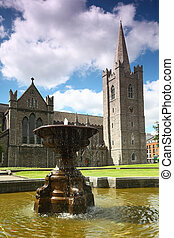 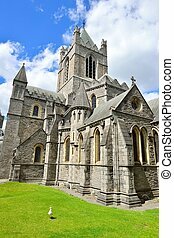 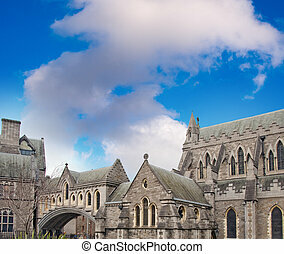 Christ Church Cathedral in Dublin with a seagull standing in the front lawn. 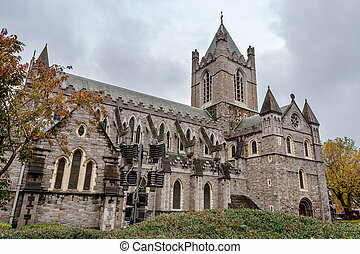 Christ Church Cathedral in Dublin, Ireland in winter. 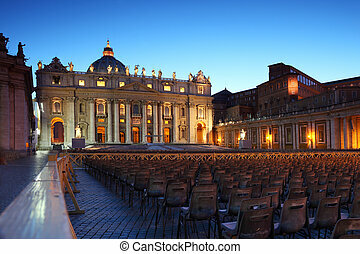 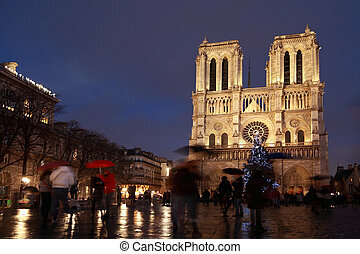 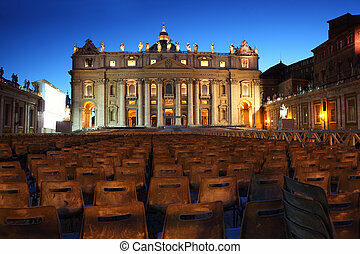 Notre Dame Cathedral in Paris on december evening.